1. How to get started with Cricket API? Here is the procedure to call the API. Step One: You need to get the Access Token to access the API. Call the Auth API using the following CURL Command. access_key & secret_key will be provided upon providing the App details on your app page. app_id can be any string. It is the ID for the app. Step Two: Get the Match Key. You can get the Match Key from Recent Match API & Schedule API. To get the season based match key, refer the Recent Season API. 2. Why the "Access Denied" error occurs? There are several reasons for "Access Denied" error. Here is the list of possibilities and the corresponding points which may help you rectify the error. If you do not have an access to the match which you request, it may throw "Access Denied" error. In this case, Check your plans Match Access rights. If you do not have an access to the API which you try to access, it may throw "Access Denied" error. In this case, Check your plans API Access rights. If you do not have an access to the schedule which you try to access, it may throw "Access Denied" error. In this case, check your plans Schedule Access rights. 3. Why does "Invalid Access Token" error occurs? In the case of "InvalidAccessToken" error, you need to re-generate the access token. Generally, you need to re-generate the access token for every 24 hours from the time you generated the access token. 4. What is the coverage of the Cricket API? 5. What is the difference between Cricket API Business Plan and the Enterprise Plan? The Business Plan is a Single Platform whereas Enterprise Plan has a Multi-Platform Access. The Business Plan does not provide the Server Access whereas for the Enterprise Plan we give the Server Access. The Business Plan has 3,60,000 Free Request, and the Enterprise Plan has 900,000 Free Request. In the Enterprise Plan, you get the Priority Technical Support. 6. How to choose a plan for Cricket Fantasy Game website or application? If you have the logic of Cricket Fantasy Game i.e if you have the logic to calculate the Fantasy Player Credit Value and the Fantasy Match Points then you need to choose Live Score & Stats API. 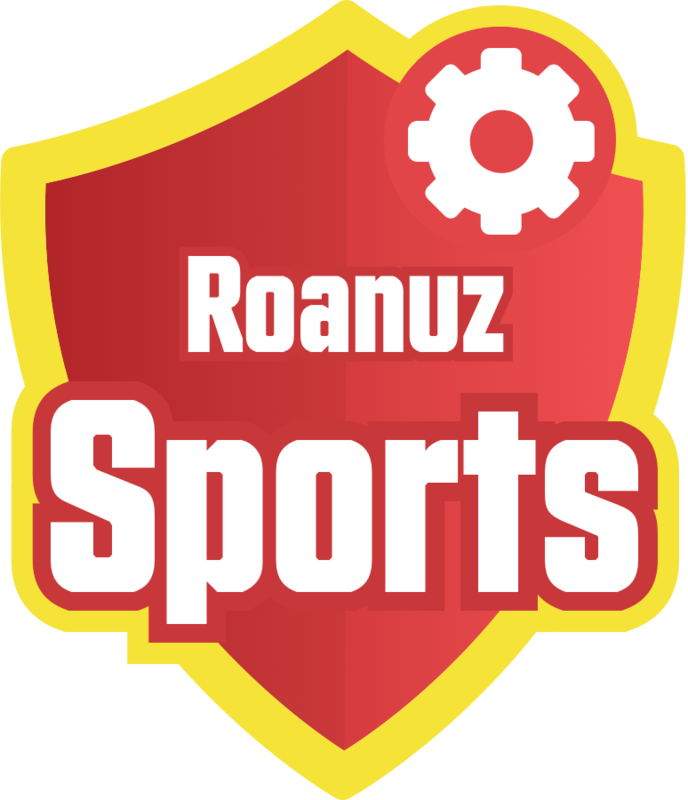 If you do not have an logic for Cricket Fantasy Game, the Fantasy API helps you with Fantasy Player Credit Value and the Fantasy Match Points. You do not need to calculate on your end. In this case, choose the Fantasy API. 7. 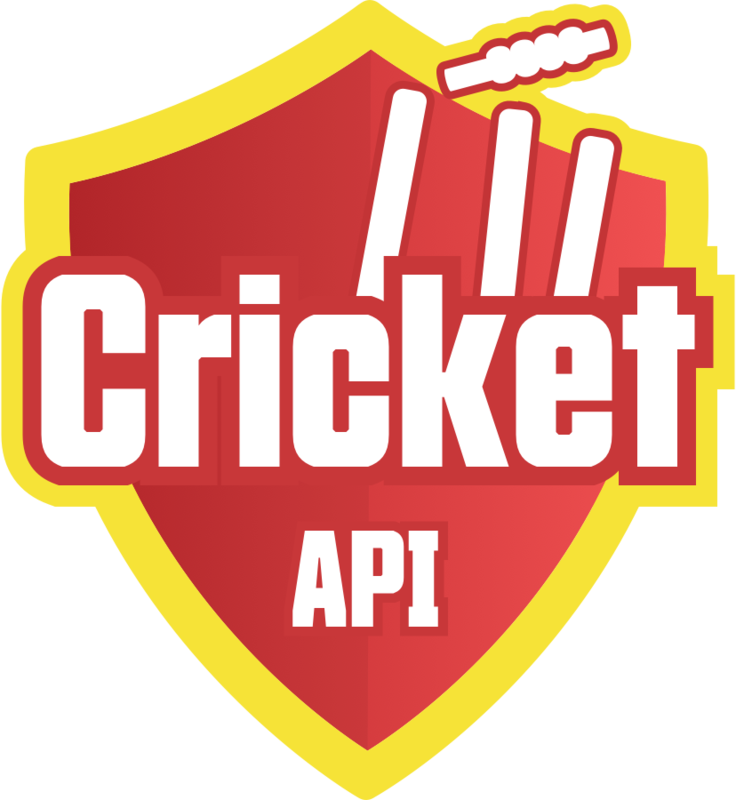 How to get the regular updates of Cricket API? For the Pull-Based approach, To get the updates on a regular basis you need to call the API in the following frequencies. Match API call frequency: Make sure to call the Match API at the right frequency to get the instant match updates. Call for every 1 hour or a day. Schedule API: Call it once a day and cache it locally on the user's device. Auth API: Call it once a day and cache it locally on the user's device. Note: Call the Auth API, whenever it throws "InvalidAccessToken" error. 8. When the plan will get activated and how to activate the plan? Upon purchase, the plan can be activated any time from App details page. The plan Validity starts only when you activate the plan. Use the "Activate" button to activate your plan. 9. What to do if the free request/ Usage gets over? The free request can be re-charged using the Usage Plans. To purchase the plan, use Link. 10. Can the data be saved? Yes, The data can be saved only in Enterprise Plan. All the other plans, do not have rights to save the data. 11. Can you provide the PHP sample code? The sample PHP source code is available here, it will help you for the development. In the enclosed PHP Code, you can update lzconfig.php with your CricketAPI app details. In example.php we have mentioned how to use each API. For Windows users sometimes the PHP will have outdated HTTPS certificates, here is the solution. 12. Do you provide widgets for API's? 13. How to know the match delay and break? 14. Do you provide the checkpoint to know the match delay? Yes, We provide the Data Review Checkpoint in the case of broadcast delay or any other match delays. Refer, Data Review Checkpoint docs. 15. How do we know the wicket type? We provide the Wicket types to identify the type of wicket. To get the property of wicket, refer Wicket Type Property. 16. How to get the complete player information?